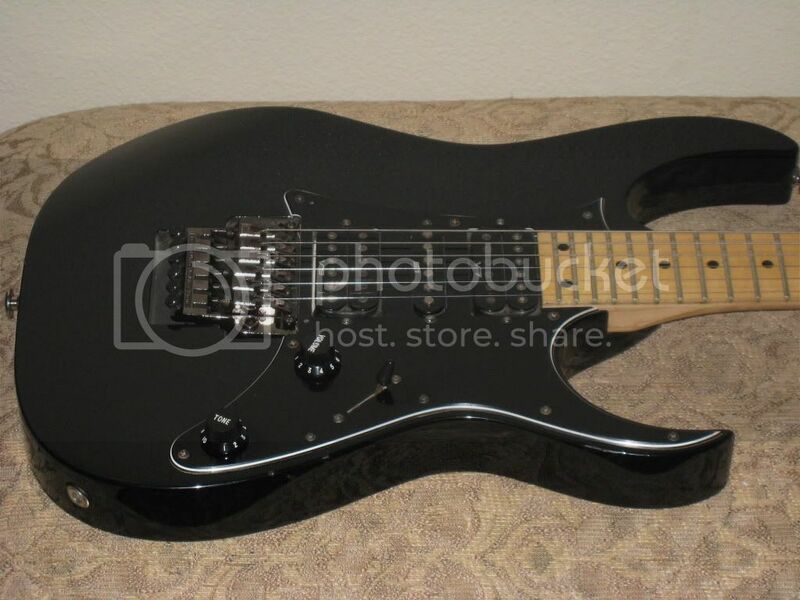 I recently won an auction on eBay for a guitar that belonged to Jason Kahrs, a black Ibanez RG550. What I really wanted was the case that came with it, however his brother would not split the two up. I don't have any use for the guitar, so I figured I would offer it up here first before going the eBay route of getting rid of it. 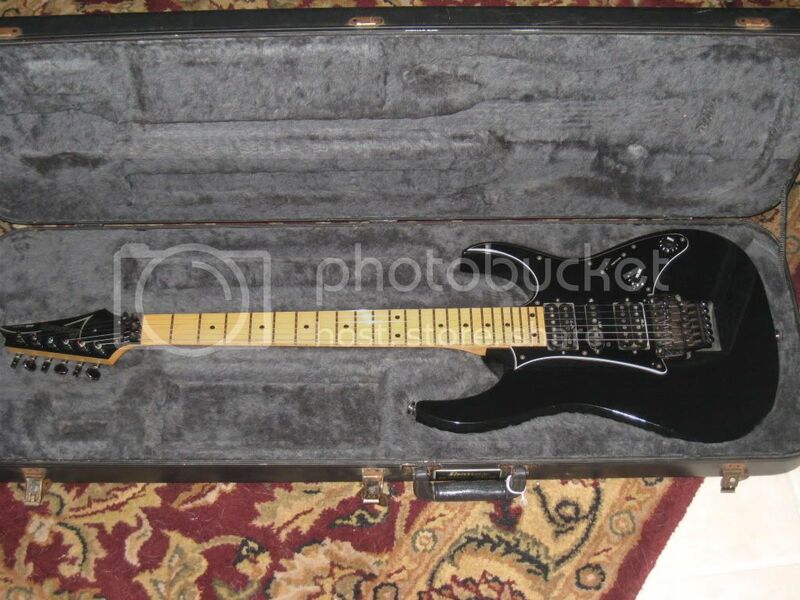 Ibanez case shown is included. Thanks. why did you want the case so much? Wouldn't it be easier to do this: http://shop.ebay.com/i.html?_from=R40&_ ... Categories ? How many pink lined Jem1000C cases do you see in that list. Answer: none. And that's why he wanted the case. Silentbob is correct. I have a Jem that needed a period correct case. Thanks. so did you ever sell the guitar?